ic Kathe With an E: Plucky's Blogging Tips and Tricks Series & Giveaway! 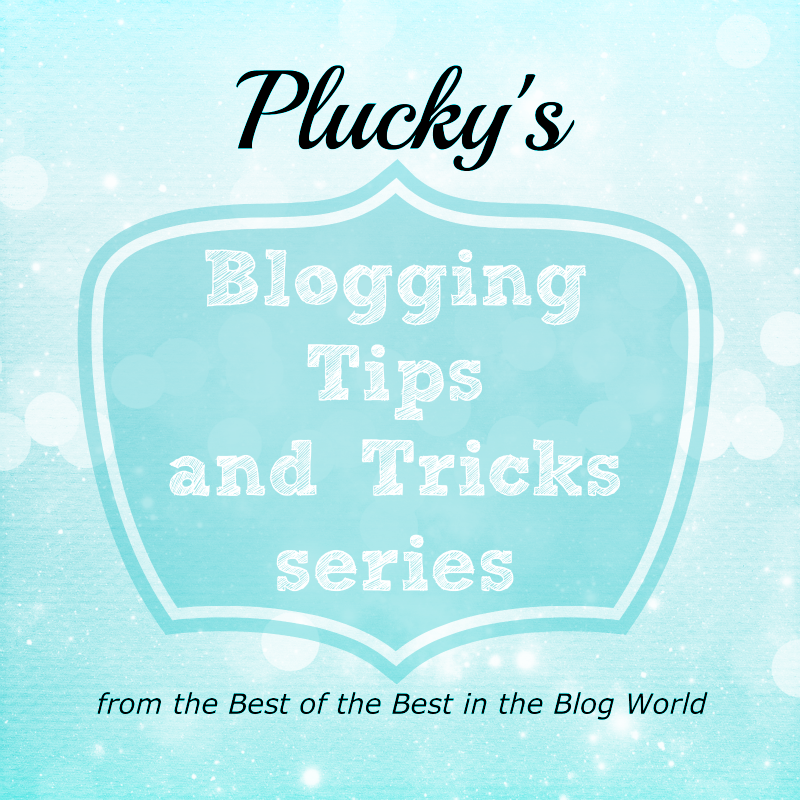 Plucky's Blogging Tips and Tricks Series & Giveaway! Jess at Plucky's Second Thought. Some of the prizess include, free ad space, gift cards, and Etsy shop credit! and be ready to become a better blogger!